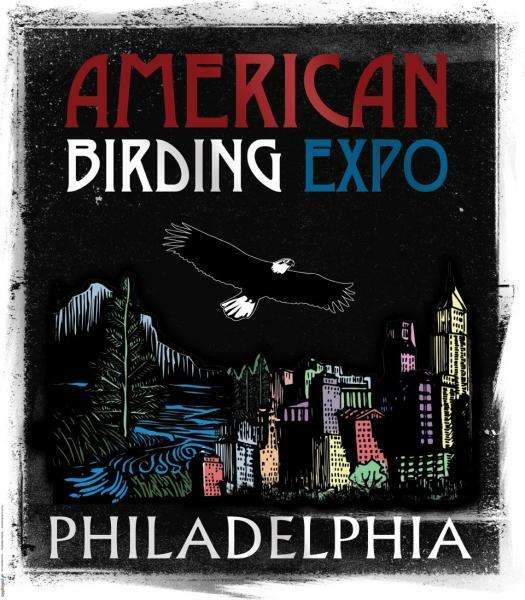 Reconnect with nature during the three-day American Birding Expo at the Greater Philadelphia Expo Center at Oaks. The event is the largest shopping experience available to bird watchers in North America. As part of the event, guided bird walks will be offered at five locations throughout southeast Pennsylvania. Click here to learn more about these bird watching hot spots. The Colebrookdale Railroad is celebrating fall this weekend with four Autumn Splendor Fall Foliage train rides through the Secret Valley. These 90-minute excursions take passengers through some of the most beautiful scenery in the region. Rides are offered Thursday at 12:30 p.m., Saturday at 11:30 a.m., and Sunday at 11:30 a.m. and 3:30 p.m. Meal options are available on both Sunday trains. The day also includes the annual River for the River bike ride. Choose from a 16- or 40-mile round-trip ride along the Schuylkill River Trail. 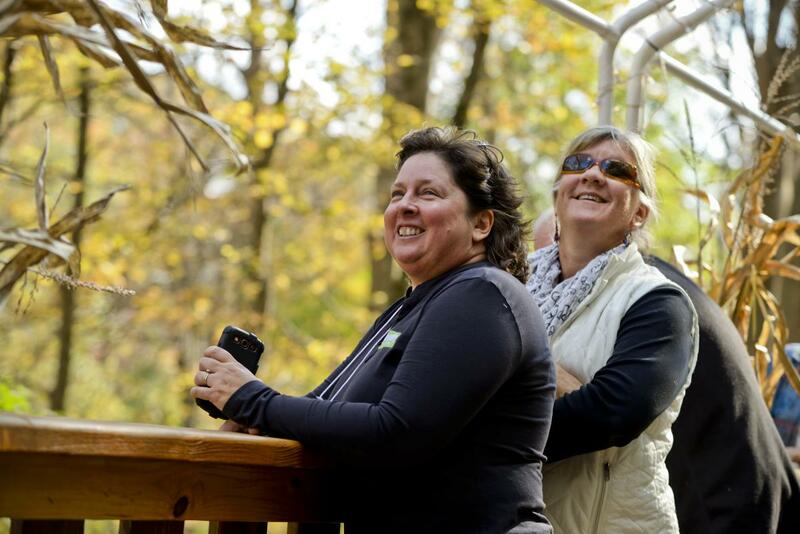 Proceeds from the event benefit the Schuylkill River Heritage Area and its efforts to promote and improve the river and the communities along it. Celebrate the season with chocolate at Asher&apos;s Chocolates. This year marks the 20th annual Asher&apos;s Fall Fest at the company&apos;s Souderton factory. And this year should be even more exciting as Asher&apos;s celebrates 125 years in business! The Souderton Art Jam is one of Montgomery County&apos;s premier art festivals and features a juried art show along with poets musicians and artists of the 100 Thousand Poets for Change. The day also includes a Tasting Tent for adults and chalk art contest for kids. There will also be great food and live music throughout the day. Sponsored by Audubon PA, the Annual Bird & Wildlife Festival at Green Lane Park is fun for the whole family. The event includes live music, kid&apos;s games and activities, great food, and of course, live bird demonstrations throughout the day. LEGOLAND Discover Center is hosting a special event for children and youth with special sensory needs. This Wednesday from 5 to 7 p.m., special accommodations will be made, including a reduction in sound and light levels, quiet spaces and reduced capacity. The staff will all receive special training by The Center for Autism so you can be sure the children will be in good hands. The event is open to children and adolescents 17 and under on the autism spectrum. 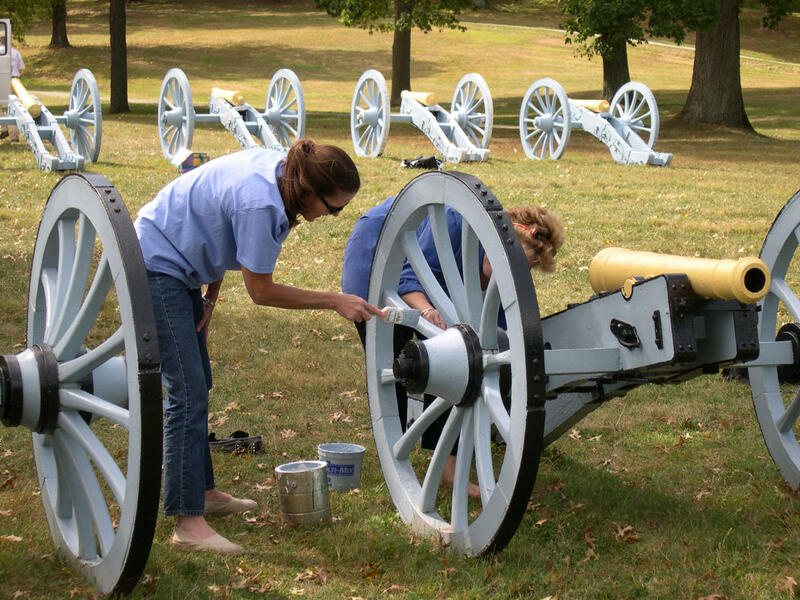 Help preserve an American icon for future generations by taking part in National Public Lands Day at Valley Forge National Historical Park. The public is invited to join in beautification and maintenance projects throughout the park. A barbecue lunch is provided for all volunteers. Also at Valley Forge Park this week, the Fall Campfire Programs continue on Saturday evening at 7 p.m. This week&apos;s story: "The Great Cow Chase of 1778!" Learn the details of General Anthony Wayne&apos;s foraging expedition into New Jersey. Saturday will also be the next Public Star Party, presented by the Delaware Valley Amateur Astromers. From 6:30 to 11 p.m., the DVAA will be set up at the Valley Forge Model Airplane Field. Directions are available here. Enter the 18th century and experience the life of a revolutionary soldier; meet legendary figures in American history like George Washington, Betsy Ross, Alexander Hamilton and others; and experience the fire of muskets during Washington&apos;s Encampment at Skippack, September 30 to October 1. Historic Trappe celebrates the 240th anniversary of the Continental Army’s encampment this weekend with free tours of all three of its historic buidlings: Augustus Lutheran Church, the Henry Muhlenberg House and the Speaker’s House. In addition, the Speaker’s House property will host a military encampment. The event runs from 10 a.m. to 4 p.m. Saturday. 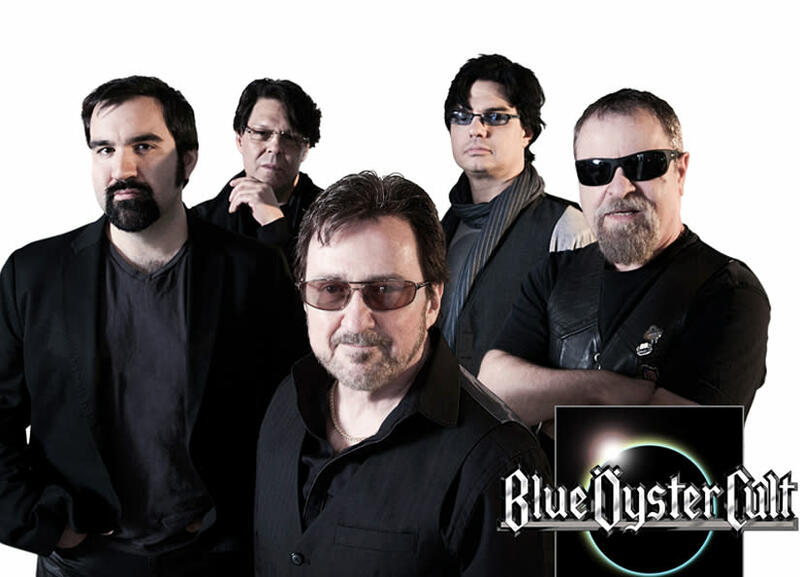 "Don&apos;t Fear the Reaper" when Blue Oyster Cult arrives at the Valley Forge Casino Resort on September 29. The hard rock legends bring their unique sound to the Music Fair stage for a show you won&apos;t want to miss. Host Buddy Harris brings three of the area’s favorite comedians to The Underground on Thursday night for a Comedy Showcase. Other events this week include The Talent Show with Buddy Guy (Wednesday), “progressive chill” trio The Cozy (Friday), jazz standouts Drew Nugent & the Midnight Society (Saturday). Closing Week: The Last Five Years is an intimate musical about two New Yorkers who fall in-and-out of love over the course of five years. This touching performance closes at DCP Theatre this week with three performances: Thursday, Friday and Saturday at 8 p.m. Closing Week: Tony Braithwaite returns to the Act II stage for a brand new one-man show. Which Reminds Me combines stand-up, storytelling, songs and video as Braithwaite recounts his favorite theater stories. Performances are at 8 p.m. Wednesday through Saturday with 2 p.m. matinees on Wednesday and Sunday. Montgomery Theater presents The Gin Game, a Pulitzer Prize winning play about a pair of residents at a retirement home who strike up a friendship, and eventual rivalry, around the game of gin rummy. Performances are Thursday at 7:30 p.m., Friday and Saturday at 8 p.m., and Sunday at 3 p.m. Opening Week: Featuring music from some of Broadway’s biggest hits, The Centre on Broadway is a musical revue created and performed by Centre Theater students. Hear hit songs from West Side Story, Les Miserables and more. Performances are Tuesday and Wednesday at 7:30 p.m. and Thursday at 2 p.m. Enjoy hand-rolled cigars and some of the coolest cars on the market today this Wednesday during Cars and Cigars at The Capital Grille in King of Prussia. The latest models from Porsche, McLaren and Maserati will be on display during this alfresco dining event. Live jazz, an outdoor fire pit and fresh rolled cigars are also included in the $150 price.